This University of Virginia BBQ Grill Covermade is made of fine quality commercial grade vinyl and utilize UV resistant inks to give you a durable, vibrant, detailed logo. Features a draw string bottom and breathable vinyl to help fight mold. 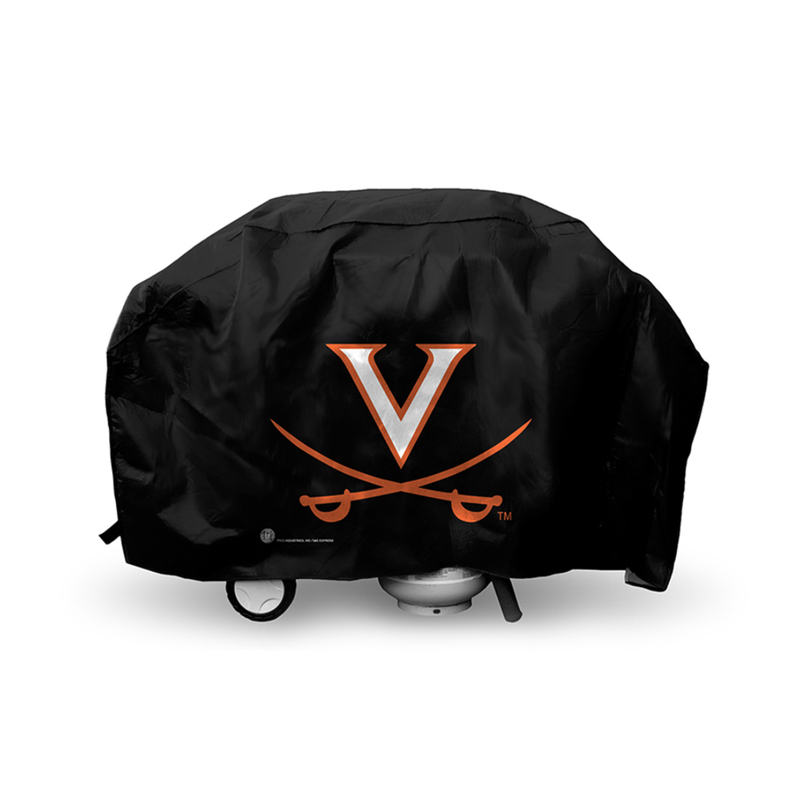 Dimensions 60"L x 21"W x 36"H. Show your team spirit and protect your grill from the elements too!